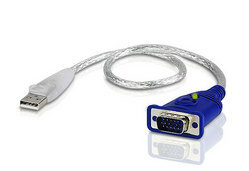 Uses Cat 5e cable to connect the local and remote units. Supports a local and a remote display. Transmission distance of up to 150m / 500. 16 position adjustable video gain control to compensate for distance. 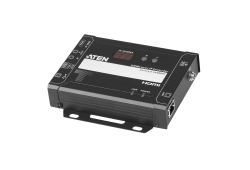 VE150 video extender comprises a local transmitting unit and a remote receiving unit which are connected by standard Cat 5e cables. The distance of both units can be extended up to 150m. It is ideal for factories and construction sites, or any location where the display may need to expose in a risky setting, but you want the system to be kept in a safe location. 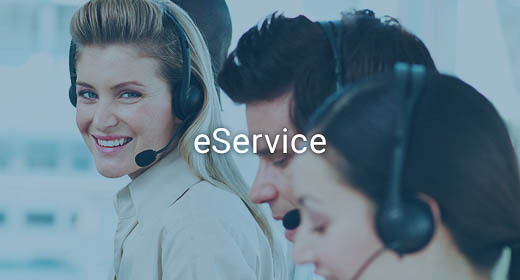 Multiplatform support: supports PC, Mac, Sun, and Linux, systems. High video resolution - up to 1280 x 1024 at 150m (500'). Supports DDC for the local monitor. 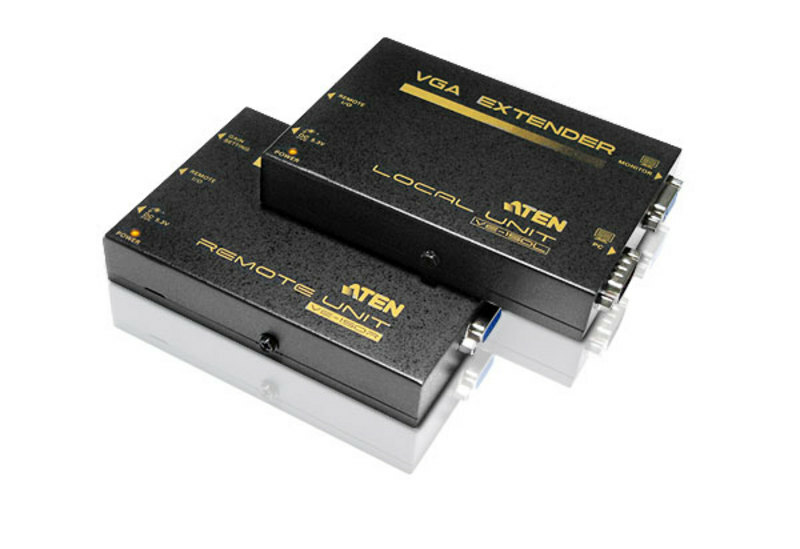 Supports VGA, SVGA, XGA, SXGA and Multisync monitors.